Big action affairs, clever indie concoctions, and plenty more worth playing right now. 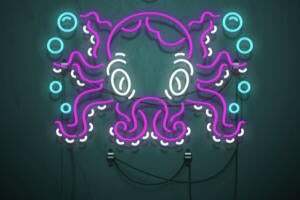 Summer is nearly upon us, but if you’d rather spend your days in the warm glow of a Mac rather than the hot sun, then you’re in luck: May brought us another fine bounty of new games to check out. 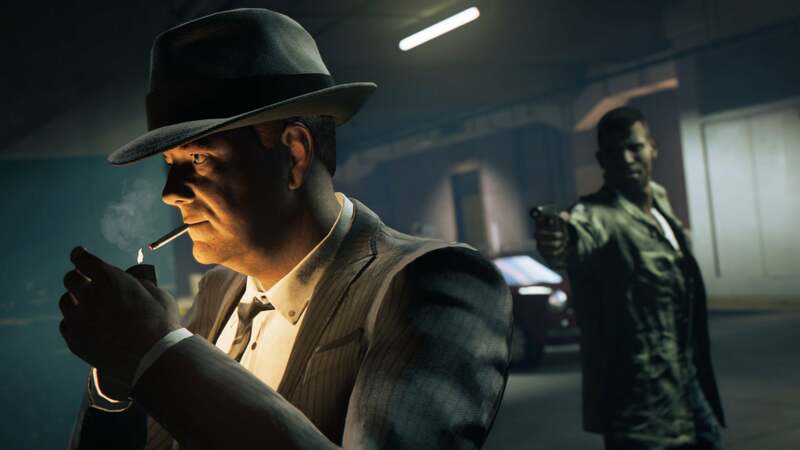 The big-budget, open-world crime quest Mafia III headlines the latest stack of Mac releases, letting you battle for control of a massive, New Orleans-esque city in 1968—and that’s not all. Check out our picks for the 10 most exciting releases from May, and if you need a few more recent options, then please loop back on our April list as well. We haven’t seen the last couple of Grand Theft Auto games on Mac, sadly, but Mafia III might scratch your itch for a modern, open-world game with plenty of action and panache. 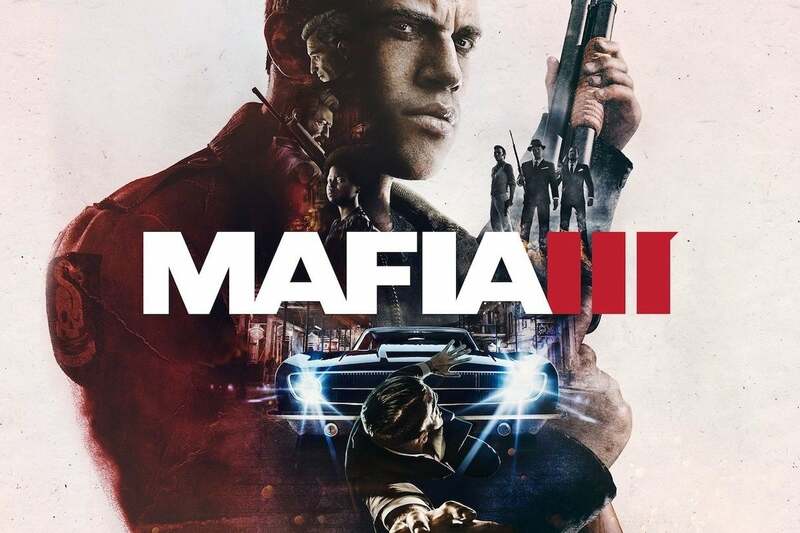 Released last fall for PC and consoles, Mafia III tells the story of Lincoln Clay, a Vietnam vet who returns to New Bordeaux in 1968 to seek revenge on a rival crime family that took out the black mob that raised him. Mafia III has drawn some raves for its story and performances, as well as its depiction of an African American lead in a game world that doesn’t bleach out the presence of racism. 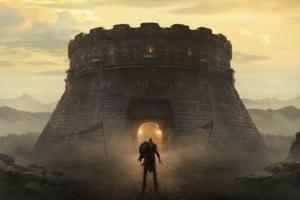 However, many critical reviews took the game to task for its very familiar action and unremarkable open-world mission design. Still, we don’t get a lot of these AAA-level games on Mac, so you might not be as tired of the genre as players on other platforms. That last game might follow a formula, but you’ve surely never played anything quite like TumbleSeed. This original indie creation finds you guiding a tiny, adorable seed all the way up a mountain—but the path is lined with threats large and small, ranging from odd creatures to giant holes that can swallow you up. And the world is different every time you play. What’s more, TumbleSeed has a really unique control scheme that finds you maneuvering a large rod from both the left and right sides, allow you to roll the seed from side or side or vault it up into the air. You’ll definitely want a gamepad for this one, if possible. TumbleSeed requires a lot of patience and precision, but it can be absorbing and it’s quite stunning to boot. 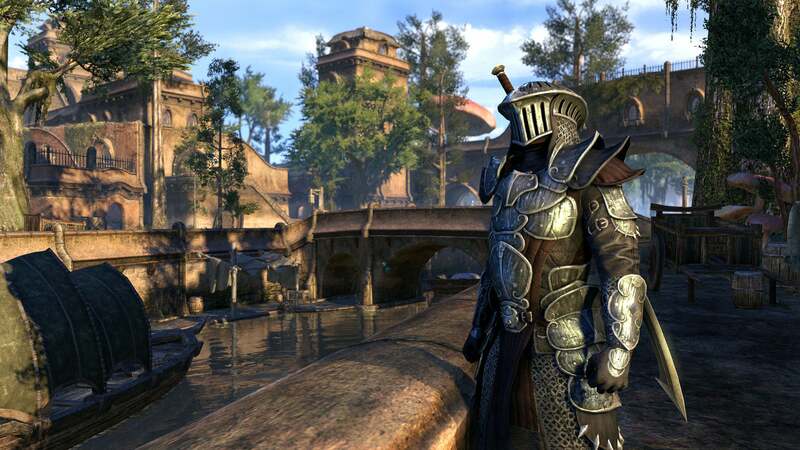 Although surpassed in scale and ambition by its sequels, 2002’s The Elder Scrolls III: Morrowind remains a fantasy role-playing favorite after all these years—and anyone who loved its Vvardenfell environment will definitely want to take a dip into The Elder Scrolls Online right about now. That’s because the Morrowind expansion for the popular massively multiplayer game delivers that vast locale, albeit with a less dated look to it. The Morrowind upgrade is the largest add-on yet for The Elder Scrolls Online, offering a new chunk of story and missions, a new player class, a 4v4v4 competitive play mode, and plenty more. You’ll need the original Elder Scrolls Online game, however, and then the expansion itself is another $40 on top of it. 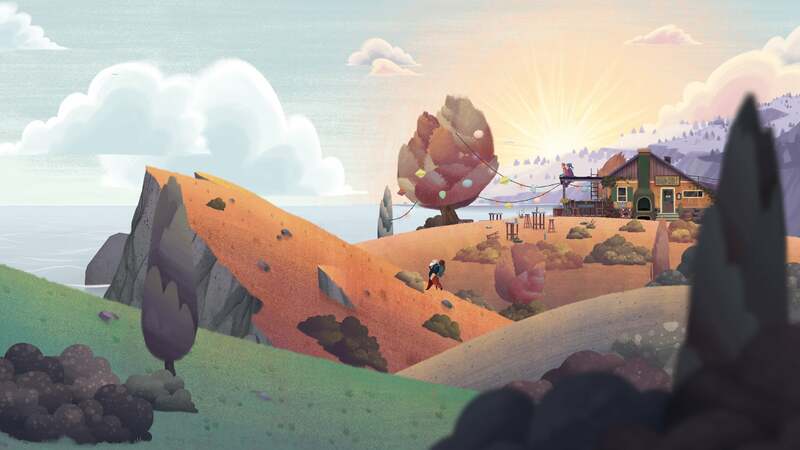 Old Man’s Journey is spellbinding from the moment it begins, as a mail carrier brings the titular man a letter with some heartbreaking news. The man sits down on a bench and takes a moment, and then grabs his satchel and sets out into the world. You don’t know right away what’s happened, but a long-distant memory has inspired him to make things right. The game itself is extremely beautiful, with hand-drawn hills that you’ll shift to create paths deeper into each scene, along with charming music and occasional flashbacks that shed some light on the old man’s emotional distress. It’s a compact quest and pretty lightweight when it comes to adventure and puzzle mechanics, but it’s still pretty powerful as an experience. It’s a couple bucks cheaper on iOS, however. Eager to blast some spaceships to bits on your Mac? Well, Everspace looks like it might fit the bill. 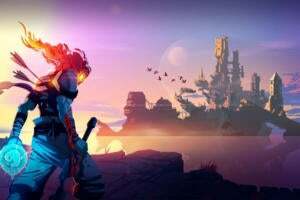 This beautiful-looking shooter finds you commanding your own vessel amidst the stars, and has drawn a lot of comparisons to Microsoft’s classic genre entry, Freelancer, offering a mix of combat, looting, and even crafting. And although it doesn’t look the part, Everspace has also been frequently likened to FTL: Faster Than Light, the much-loved roguelike strategy game. 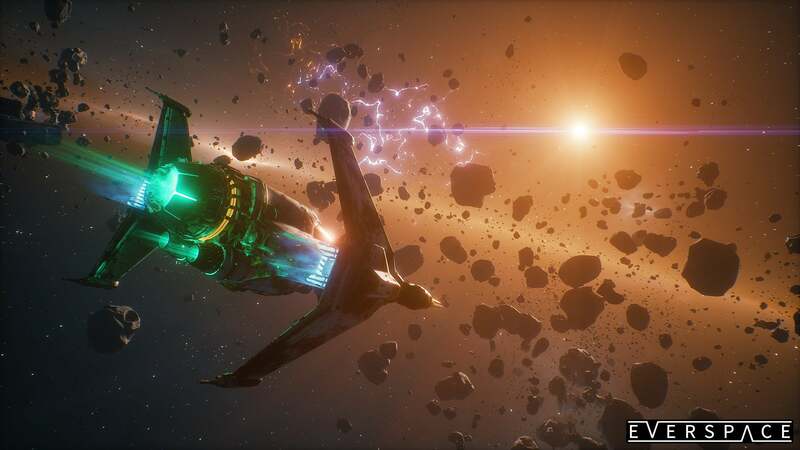 Everspace focuses more on hands-on action, but like FTL, it’s a survival challenge that tests your ability to react to unexpected threats and other curveballs. It just exited Steam Early Access with a full 1.0 version release, and reviews are very strong so far. 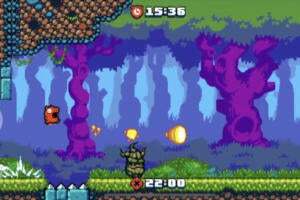 Charlie Murder might not sound like the most enticing title, but this side-scrolling beat-‘em-up actually provides plenty of rambunctious fun. 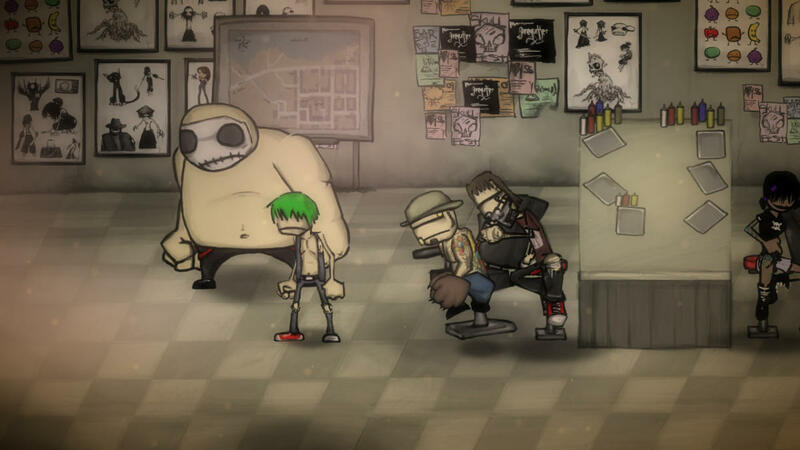 The game’s name refers to the punk rock band that you’ll command a member of, and you’ll guide your hero in hand-to-hand combat again a rival death metal band and its evil minions. 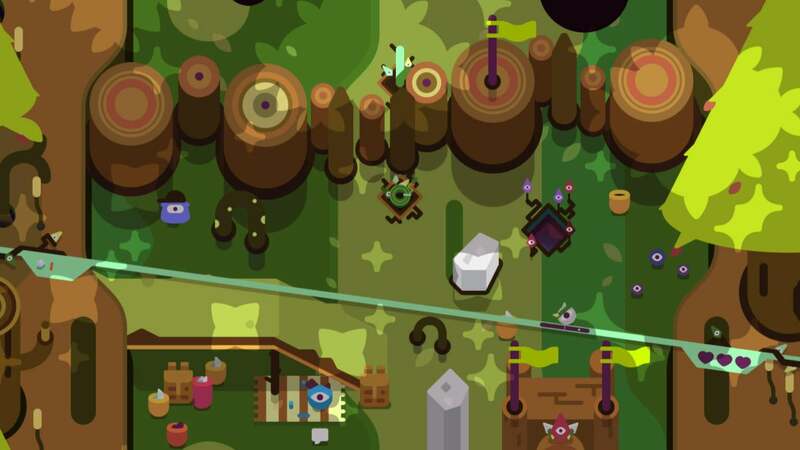 Besides the button-mashing battling, Charlie Murder also incorporates role-playing elements and loads of loot to find and equip, and like fellow former Xbox exclusive Castle Crashers, it’s much better enjoyed in cooperative play with some friends. And if you dig Charlie Murder, developer Ska Studios also just ported over The Dishwasher: Vampire Smile, which has a lot of similarities and was even more acclaimed when it originally hit Xbox 360. 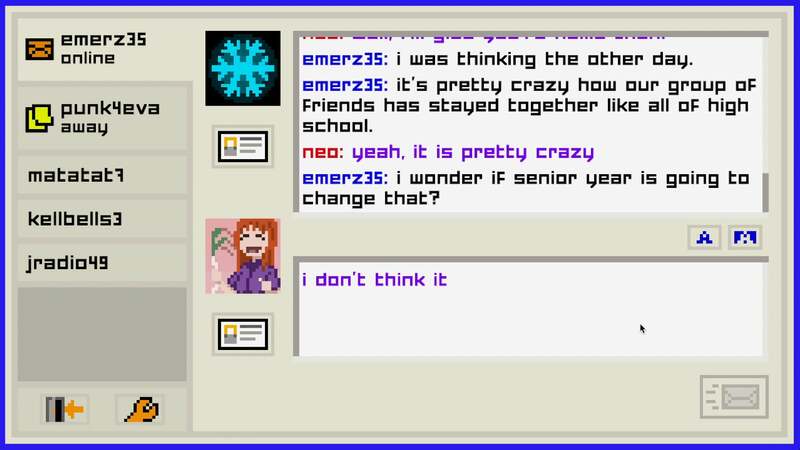 We’ve reached the point of AOL Instant Messenger nostalgia, apparently, but Emily is Away Too is more than just a recreation of the olden days of chat boxes and passive aggressive away messages. It’s a narrative adventure about being a teenager and navigating the last year of high school, talking with friends about relationships and how people have changed. Does the thought make you cringe? I understand the instinct, but like its predecessor (the free, original Emily is Away), the sequel has been widely praised, sporting an “Overwhelmingly Positive” review consensus from Steam users so far. The recreation of classic AIM, Facebook, and YouTube experiences is admirable and might trigger some forgotten feelings, and the emotional punch along the way could surprise you. The original Oh… Sir! The Insult Simulator is one of the most entertaining Mac games you can pick up for only a few bucks, and now a spinoff is here to deliver much more of the same great formula. Oh… Sir! The Hollywood Roast largely sticks with what worked so well the first time around, letting you build insults from a shared pile of terms and then unleash them amidst intense back-and-forth battles. As the title suggests, The Hollywood Roast puts particular focus on the world of film, with characters inspired by the likes of Harry Potter, Marilyn Monroe, and Deadpool, and terms that fit the theme as well. 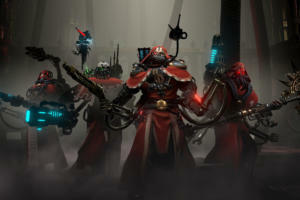 This version has more than double the vocabulary of the main game, as well as a new comeback element and character creation mode. Got an itch to play an old-school dungeon-crawling RPG? StarCrawlers was built as a modern take on the old first-person dungeon battler, albeit with a sci-fi twist rather than the typical fantasy approach. Here, you’ll collect a crew of bounty hunters and complete jobs for various clients by exploring a seemingly infinite number of procedurally-generated locations. 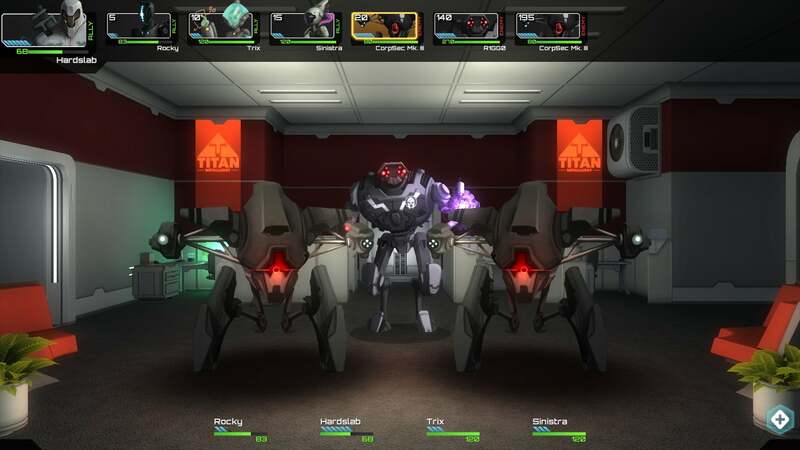 Along the way, you’ll battle foes both robotic and alien in turn-based combat, and while StarCrawlers has easier difficulty settings available, you can opt for permadeath if you want a real challenge along the way. Besides the randomized dungeons, the game also features various player classes and dialogue options that affect the storyline, providing plenty of replay value. That said, Strafe isn’t exactly like the old classics. 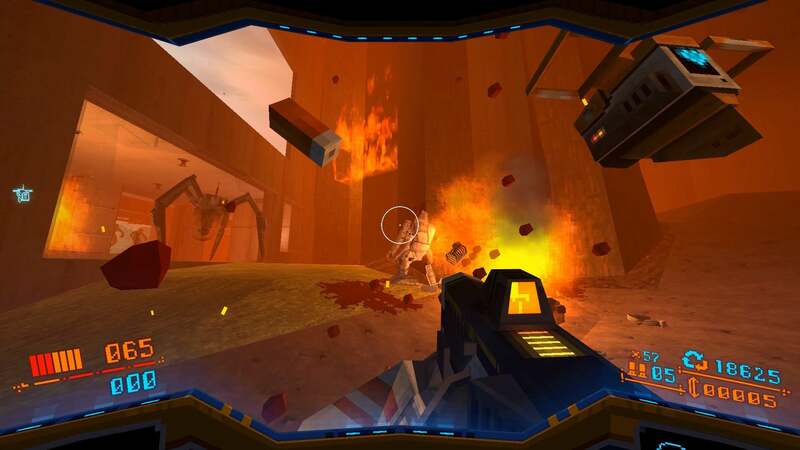 While it looks familiar and plays all fast and chaotic, Strafe has a roguelike feel to it, which means the levels are randomly generated and you’ll take permanent damage en route to your eventual demise. Reviews have been mixed from both critics and buyers, with the combination perhaps not gelling so perfectly, but the throwback hook remains appealing.